At the 2014 IBJJF Pan Kids on Feb. 16, the Dominguez Hills gymnasium brought together the most dedicated youngsters on one competition mat. Of those kids competing were seven competitors from GMA Alliance Miami WMB under Javill Byron. 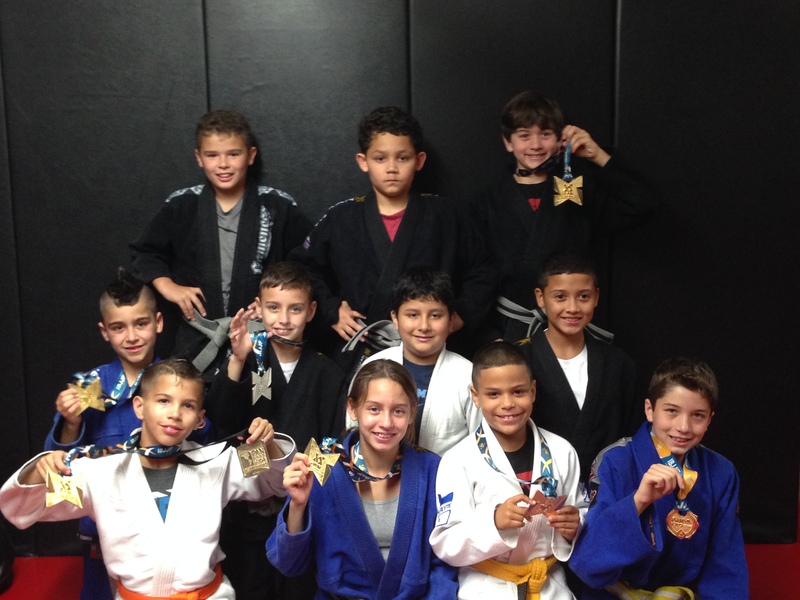 The academy in the Kendall/Homestead, Florida area built a kids team to take to the championship which included five newcomers. What was thought to be a daunting task turned out to be the highlight of the trip. The first kids to step on the mat were grey belts Michael Soler, Katherine Placer and Brian Perez who all got their first taste of IBJJF competition and earned gold. At the same time, fellow grey belt Kevin Placer earned a silver medal for his first IBJJF tournament as well. The two seasoned competitors who helped lead the team to victory was comprised of Alex “Raffa” Couto and Luis “Macaco” Sosa who both won the previous year. Macaco, a yellow belt, was able to work his guard passing techniques in his matches and won his matches to earn the gold and his third title at the tournament. 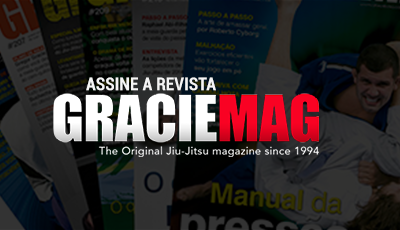 Raffa managed to pull off a berimbolo to the back and submitted with a bow and arrow choke to win his third gold medal at the tournament as well. With six medals out of seven competitors, the Alliance Miami WMB kids team as proven their top level status on the international stage. Wasting energy to finish from north-south?